The Briegel Lab was at the Tomography meeting 2018! 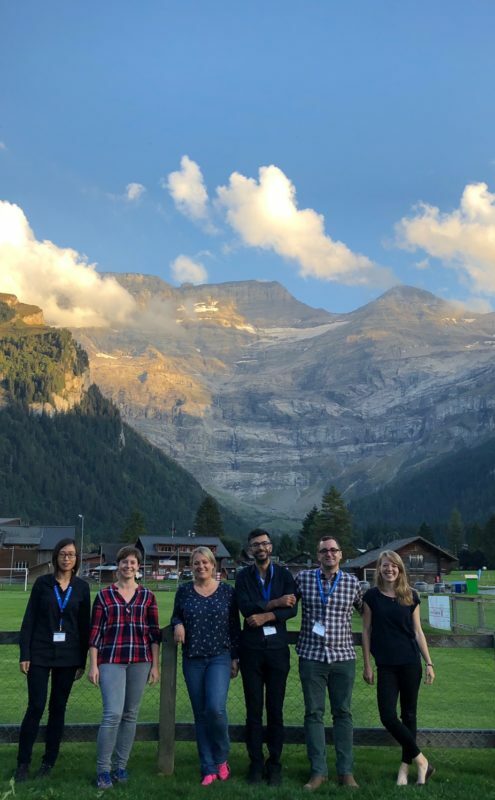 The complete Briegel lab attended the Tomography Meeting 2018 in Les Diablerets! The next meeting will be chaired by us and the Förster group in 2020!